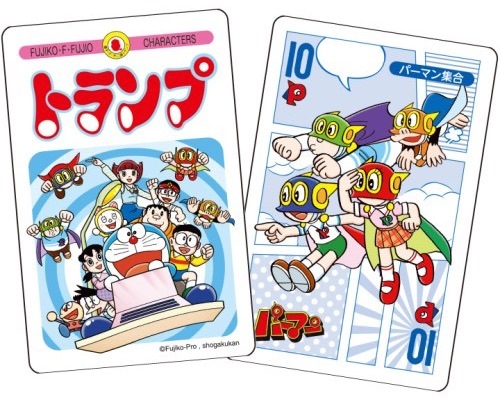 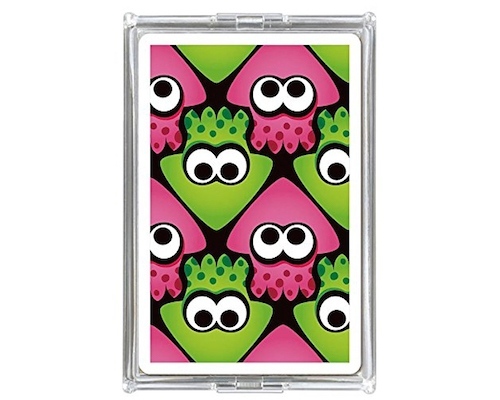 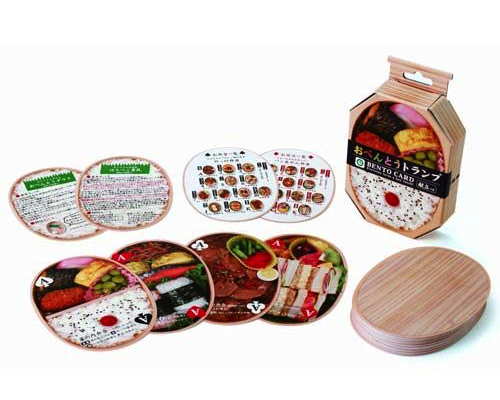 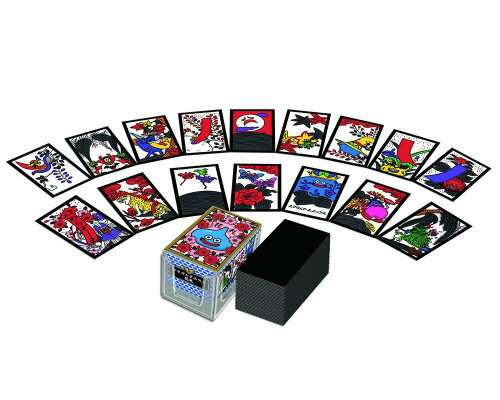 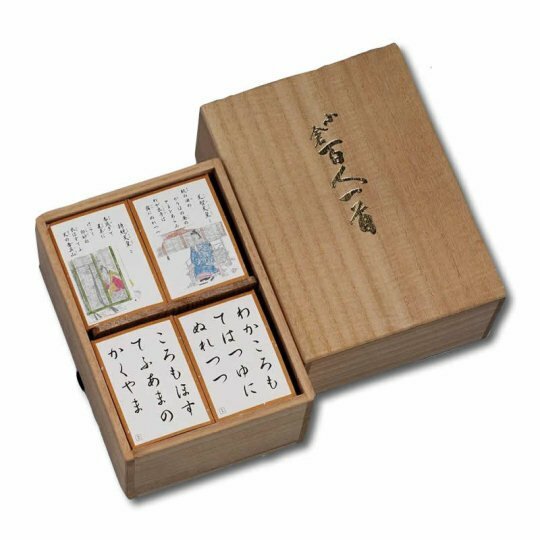 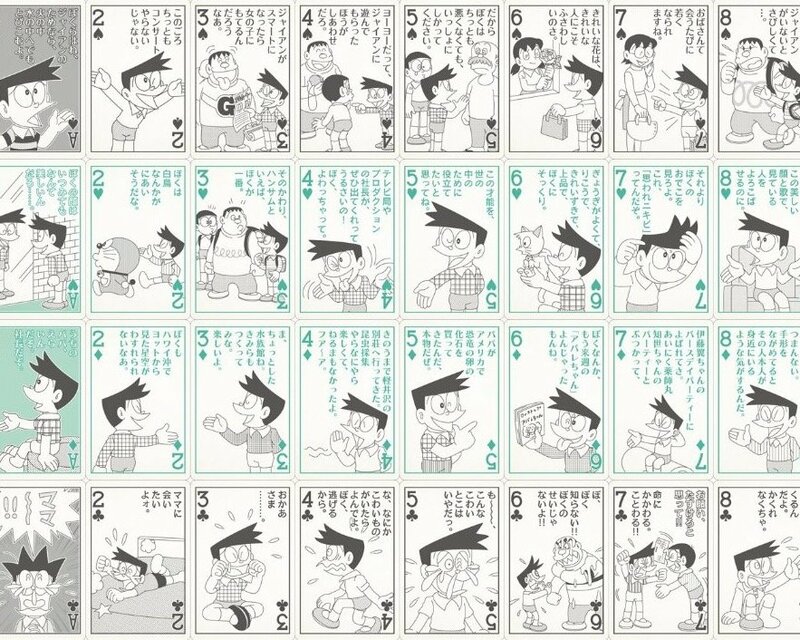 Uta-garuta are poetry card matching game sets that usually include illustrations by well-known artists. 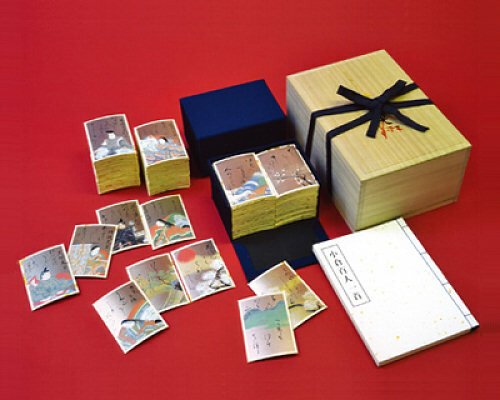 The Shigure Poetry Anthology Card Set is one such modern set of cards, featuring artwork by Reizei Tamechika of the Yamato-e painting school, and poetry selected about rain. 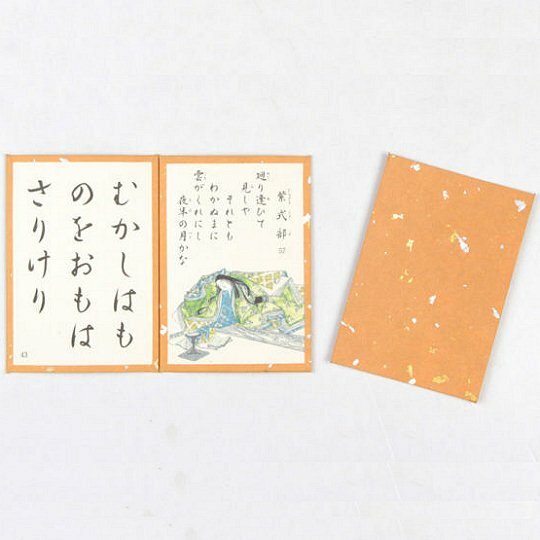 In addition to the beautiful illustrations, what makes the Shigure Poetry Anthology Card Set special is that the poems are written in a simple, easy-to-read cursive script rather than the usual difficult style of calligraphy that even the Japanese have trouble deciphering! 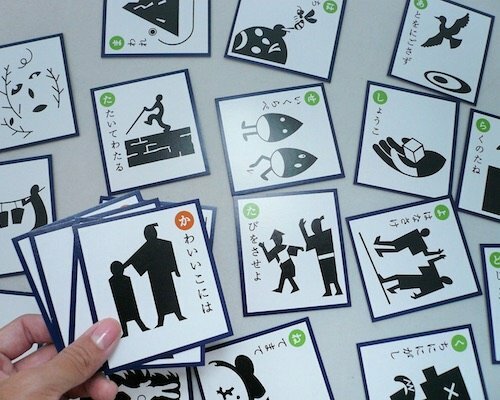 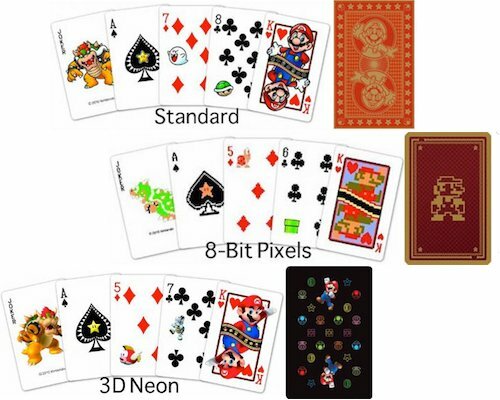 In this set, the cards are bigger, the characters much simpler to read, and everything is printed on handmade washi paper, giving the cards an attractively traditional look. 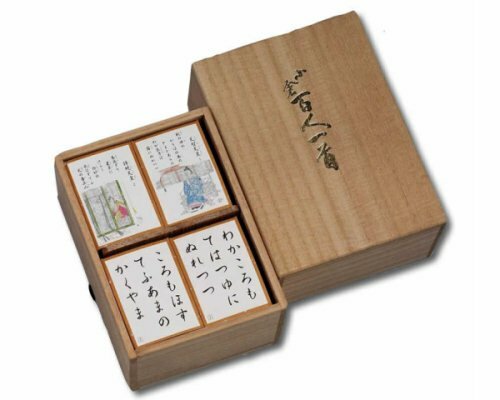 Housed in a box of paulownia wood (another Japanese classic) and produced by a company producing cards for over 200 years, this is a real piece of Japanese history!